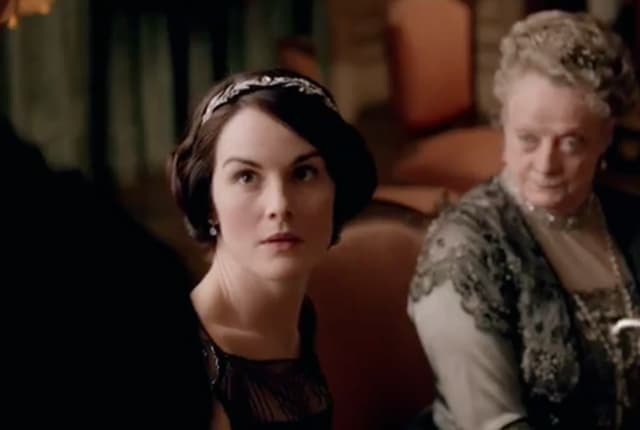 Watch Downton Abbey Season 4 Episode 1 online via TV Fanatic with over 6 options to watch the Downton Abbey S4E1 full episode. Affiliates with free and paid streaming include Amazon, iTunes, Vudu, Google Play, Amazon Prime, and Verizon On Demand. Season four of Downton Abbey kicks off in February 1922. It's been six months since the tragic death of Matthew.